7Spins Casino is a casino site powered by Betsoft, Pragmatic Play, ViG, Habanero, Vivo, 2win, EGT, Octopus Gaming, NetEnt, Rival, operated by Engage Entertainment Group, licensed in Costa Rica. 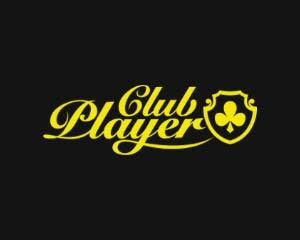 This is one of the biggest paying online casino tournaments! 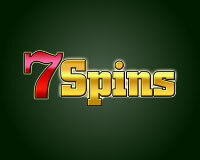 7Spins Casino rewards its top players with amazing cash prizes in a full of adrenaline event taking place only 2 days! The 500K prize pool tourney starts today and ends on Saturday evening, so better hurry up and pick up your best game. 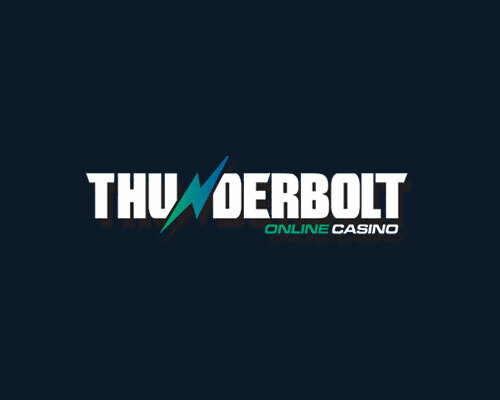 The buy in is $1,000 and you’ll be able to collect 1 tournament point for every $1 you’re wagering on some of your favourite online slot games. The happy victorious winner gets home with no less than $150,000 in cash! Now that’s what we call highroller tournament! After you’ve made the required deposit, you’ll be able to check your progress as bets on your games will automatically convert into points for the tournament prizes. 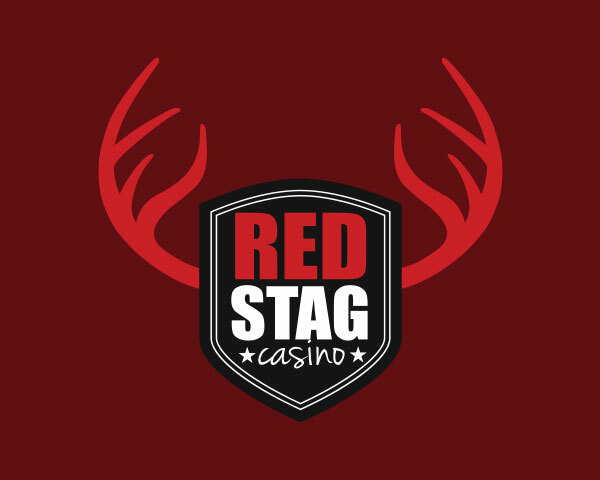 You need to contact one of the casino support representatives in order to verify full info. 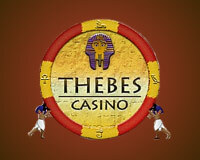 Prizes are credited in cash and can be withdrawn without wagering terms. Good luck, enjoy the high roller event at 7Spins Casino! 50% Cash back on a minimum deposit of $1200, standard terms apply. 25% Cash back on a minimum of $500 deposit. $500 Match Bonus+ Entry Ticket to 200K Tournament, min deposit of $2000. 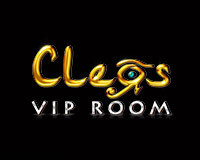 $250 Free Chip + Entry ticket to 15k Tournament, you can claim this bonus after a minimum of 5 deposits. Posted on June 27, 2016. 150% Match Bonus + Enter ticket to UFC Tournament, minimum deposit $800. Posted on June 21, 2016. Allowed games: Slots, Table Games, Keno. Register/login using this link and provide code on Livechat: SPNBACK!